We’ve reached the end of the year. 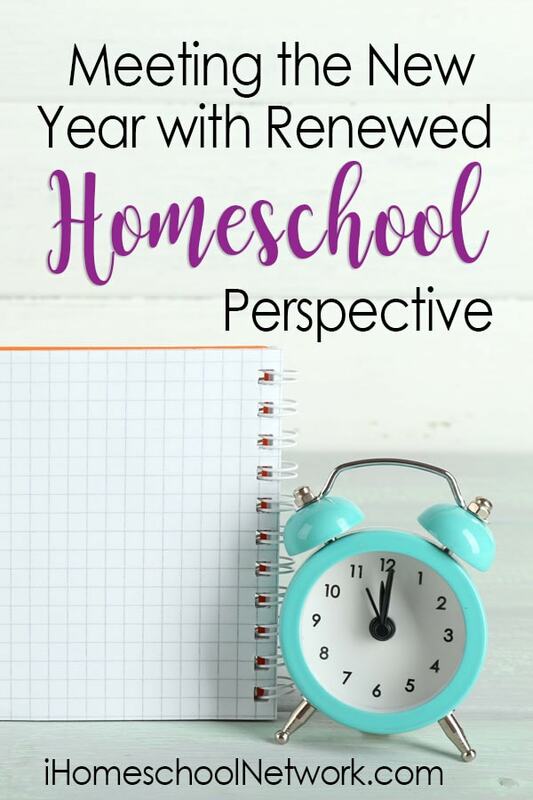 Often that’s when moms start to reflect on what’s been working in homeschool and life, and what’s not working. It’s a great time to re-assess and consider ways to make changes coming into the new year. Sometimes it’s a simple matter of taking a new look at your homeschool plan and making some tweaks. Other times it’s a matter of getting yourself organized. Perhaps your stacks of papers, scribbled Post-It notes and other pages are in disarray and you don’t even know where to begin to get started. That’s where a good quality planner can help! Sometimes a digital planner eases the burden of pages and pages and pages of notes. But other times, it’s best to put some of the responsibility on your kids to help the family stay on track. We’re sharing some ideas to help you get your homeschool organized, and that’s a great launch-pad for getting other areas of life organized as well. Keeping Homeschool Records with Homeschool Minder at Homegrown Learners Mary shares how you can utilize Homeschool Minder for keeping track of lesson plans, record keeping, and even household chores organized. Homeschool Planet: Premium Online Lesson Planner Lynna at Homeschooling Without Training Wheels knows that sometimes life gets in the way of keeping up a planned homeschool schedule. She explains how having the option to re-schedule an entire schedule by pushing it ahead helps her with overcoming the feeling of being behind. Why Your Big Kids Should Use a Homeschool Planner Jen at Forever, For Always, No Matter What tells us why it’s important to get your older kids on board with managing their schedules. A Homeschool Planner to Organize the Whole Family Want to get the whole family organized in the coming year? See why Renée at Great Peace uses Homeschool Planet to do just that. Why We Use Online Record Keeping for Middle School At Education Possible you’ll see why having a system for record keeping becomes all the more important as our kids hit middle and high school levels. Do you love a paper planner? Be sure to grab one of our Homeschool Planners from our shop. Or grab our Curriculum Planning Guide to help you stay on-track with planning out your curriculum. Top 10 Ways to Schedule Your Homeschool Calendar in this post by Kris at Weird Unsocialized Homeschoolers you’re going to discover awesome tips to scheduling out your homeschool calendar. Feeling like your curriculum isn’t doing what you thought it would? The new year is a great time to re-think your options and with budgets being tight, mid-school year, you can always utilize Unit studies to keep the New Year learning moving along. Discover How To Plan A Unit Study by Cindy at Our Journey Westward. 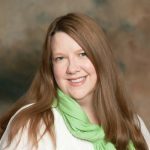 Heather at Blog, She Wrote shares her practical approach to preparing to homeschool high school with How to Make a Four Year Homeschool High School Plan . Have a small homeschooling space? Check out how Colleen at Raising Lifelong Learners is Organizing Your Homeschool in a Tiny House. Be sure to grab the iHN Homeschool Organization and Productivity guide from our shop for only $0.99. You’ll discover 32 Genius Tips for Homeschool Organization & Productivity. What are your best organizational tips for homeschooling? We’d love to hear your ideas! Share them in comments below. And from all of us at iHomeschool Network we want to wish you a peaceful and successful homeschooling New Year.